With book printing you will have your page count rounded up to be at least 8 pages for the last signature, so rather than blanks use it to your advantage, whether for images, credits, “notes” etc. Most book printers today only want high resolution PDF files. It is more cost effective for them to RIP (process) and you will pay more if you only provide native files. Each press has different PDF requisites, so ask before sending your files. Size your images in Photoshop rather than doing so in your document program to “fit the image box”. 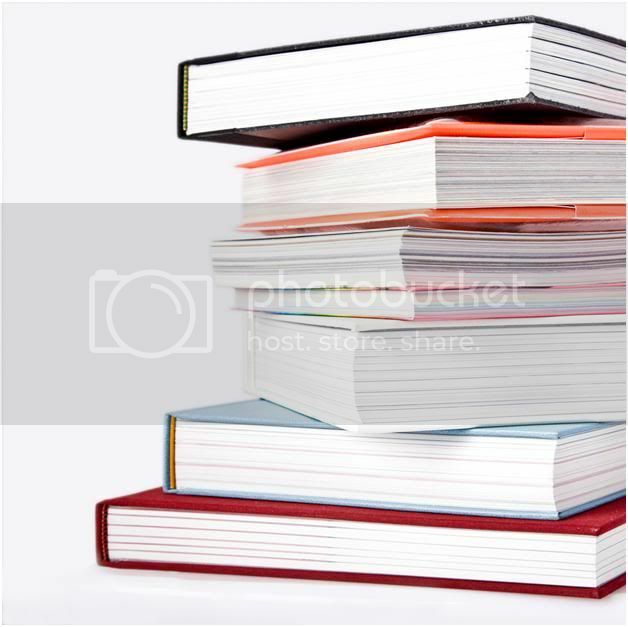 You are creating a much larger file in the end and this can cause potential problems during the book printing RIP. Most book presses want 3/8ths of an inch all around for safety, as book printing presses tend to be older technology and have more jiggle than a modern heat set press. Book printing is not a science, it is a craft and things can easily go wrong. If you allow the background art to flow over the front cover, spine and back cover the book printer has more latitude in creating a pleasing end result by manipulating the cover during bindery. Remember, book printing presses tend to be older presses and the more complex you make your design, especially for the text, the harder it becomes to print. K.I.S.S. (Keep It Simple Stupid) in book printing works just as well as with computers. I was just searching for this info for some time. After 6 hours of continuous Googleing, at last I got it in your website. I wonder what’s the Google’s issue that does not rank this type of informative websites closer to the top. Generally the top websites are full of garbage. Wow! This was really informative! It was really interesting and I really enjoyed it. Im impressed, I have to say. Quite rarely do I come across a weblog thats each informative and entertaining, and let me let you know, youve hit the nail on the head. Your blog is important; the problem is one thing that not enough persons are talking intelligently about. Im really content that I stumbled across this in my search for one thing relating to this problem. This is awesome poste for a long time i ‘ve ever read. Can i have your contact please? I have somthing to ask over. Merci. fantastic publish, very informative. I ponder why the opposite experts of this sector don’t notice this. You should continue your writing. I’m sure, you’ve a great readers’ base already! outstanding post. it’s so informative. i’d like to share this to my buddies. Awesome post, Love it. Keep it up. Thanks! Great blog! I truly enjoy how it is easy on my eyes and the info are well written. I am thinking about how I could be notified whenever a new write-up has been made. I have subscribed to your RSS which should do the trick! Have a wonderful day! It’s actually a excellent and useful piece of info. I am grateful that you shared this very helpful info with us. You should keep us up to date like this. Thank you for posting. I’ve been exploring for a little for any high quality articles or blog posts in this sort of house . Exploring in Yahoo I at last stumbled upon this website. Reading this info So i’m satisfied to express that I’ve an incredibly good uncanny feeling I found out just what I needed. I such a lot surely will make sure to do not put out of your mind this site and provides it a glance regularly. This is great, you do a good job. Thanks! Thanks for providing such a great article, it was excellent and very informative. It’s my first time that I visit here. I found a lot of informative stuff in your article. Keep it up. Thank you. Great info. Many time we get book files that set up very poorly.